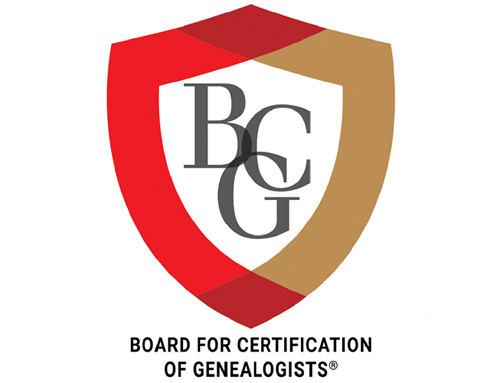 The Board for Certification of Genealogists® today issued a Request for Proposals (RFP) for the redesign of its website and branding for the twenty-first century. Noting that the existing website is dated in both looks and functionality, the Board is seeking a complete makeover. 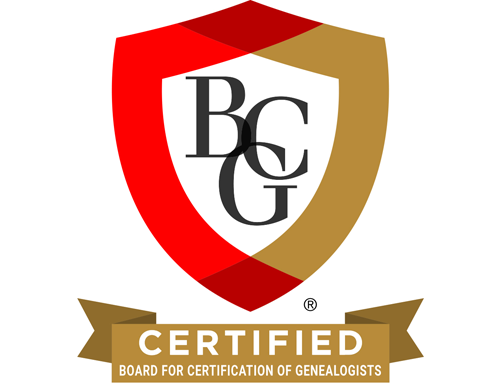 • the general public interested in genealogical standards and/or in hiring a qualified genealogist to conduct research.  • updated associates’ directory with automatic email and phone links. Web designers and other interested parties may download a copy of the RFP from Google Drive or DropBox. Questions about the RFP may be directed to bcg.rfp@gmail.com. The deadline for submissions is December 1, 2015. The desired launch date of the redesigned site is as soon as possible but no later than June 1, 2016.